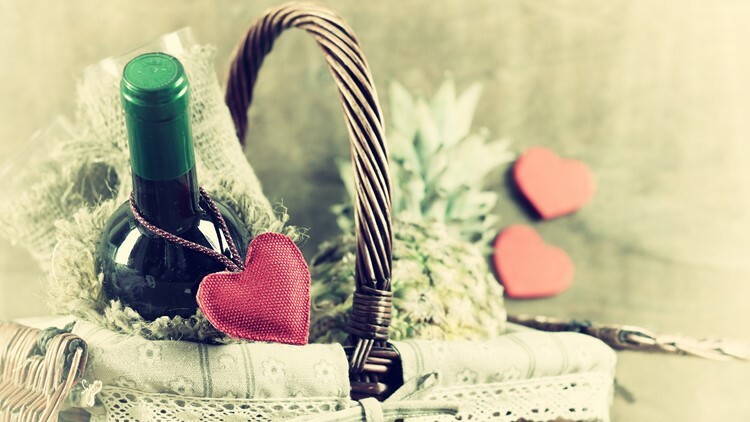 If you don't have a lot of money to spend, you can still have a memorable Valentine's Day in the metro with these ideas! MINNEAPOLIS — Not everyone has hundreds to spend on a romantic Valentine's Day with their significant other. So, KARE 11 Sunrise talked with Terri Peterson Smith, author of "Unique Eats and Eateries of the Twin Cities," to get some cost-effective Valentine's Day suggestions. "Shops like France 44 have a beautiful selection of wine and cheese (and sandwiches) to create a romantic dinner at home or to take somewhere else," Smith said. She suggests taking your picnic outside (despite the cold) to a park or the Ice Castles in Excelsior. Surdyk's is another option for picnic treats, she said. Midtown Global Market and Keg and Case both have a variety of food options, and may not be as crowded as a traditional restaurant on a busy day like Valentine's Day. There's no shortage of craft breweries, distilleries or cider taprooms in the metro. Visit a new one and maybe play a board game while enjoying a beverage! If your significant other is a big reader, why not spend Valentine's Day at a local book shop? You can head to a small business, or a larger store. "Wrap up your Valentine’s favorite book and eat at Barnes & Noble in Edina in the Galleria," said Smith. "They have a nice restaurant and a special prix fixe Valentine’s menu." There are a few places that offer "date night" cooking classes, like Cooks of Crocus Hill. Most of them are probably booked for Valentine's Day this year, but you can buy a gift card for a future class, Smith said. 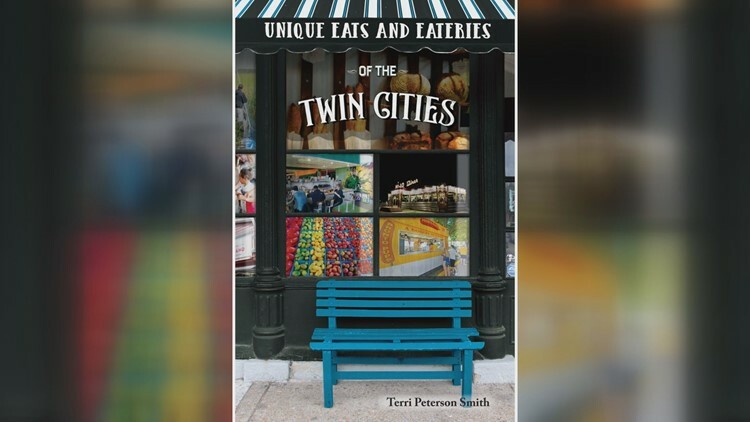 Terri Peterson Smith is the author of "Unique Eats and Eateries of the Twin Cities." You can learn more about her book here.